Property Tax Increase? What to Do About It. It’s that time again. Your property taxes are due, but you’ve noticed an unexpected tax increase. If you’re wondering why, here’s how you can find out and some steps you can take to address the changes. First you need to understand that one of the factors in assessing the value of your property is how it compares to your neighbors’ properties. Look at the types of properties in your neighborhood and their conditions. Is your property noticeably larger or better well-kept than others in the area? Do you have additions that others don’t have, such as exterior buildings, a pool or extensive landscaping? While it’s fine to “compete with the Joneses,” anything that makes yours stand out from the surrounding properties could increase your taxes. Next, take a stroll around your yard and through your house. Take inventory of exactly what improvements you’ve made and any ways that your property differs from the others in your neighborhood. Do you have a two-car garage, but other homes only have a one-car garage? Does your home have more bedrooms, an office or more than one living area? Do you have a privacy fence, outdoor lighting or a sprinkler system? If you see significant differences in your property from those in the neighboring areas, those could be some of the reasons you’re seeing a property tax increase. Also, list the ways your property is the same as those nearby. By doing so, you can make a case for lowering your taxes. If your property is comparable to most or all of the others in the area, there may be errors that need to be addressed. After you’ve looked at the other properties in your neighborhood and your own property, request your property tax card from the local assessor’s office. This card includes information such as precise dimensions, improvements that have been made, types of fixtures on the property and any other information the assessor has gathered over the years. Carefully review the information on the card for accuracy. If you see any discrepancies, refute them with the appraisal district. You can also request information about the other properties in your area. Review the property taxes your neighbors are paying and compare them with your own. Using the list you made comparing your property to those surrounding yours, look for additional discrepancies. If you’re assessed more than comparable properties, point this out to the district and ask for a reason. It may be a valid mistake that can be fixed just for the asking. If, after reviewing your property tax card, you can’t find any mistakes, there are still things you can do. Consider foregoing immediate structural changes to the property to avoid increasing taxes more. Improvements like sheds, pools, decks and other permanent fixtures may increase the enjoyment you get out of your property, but they can also considerably increase the property value. Also, just because you didn’t find any mistakes doesn’t mean there aren’t any there. Consulting with a property tax attorney or property tax consultant can help you find out exactly why your taxes increased and what you can do about it. 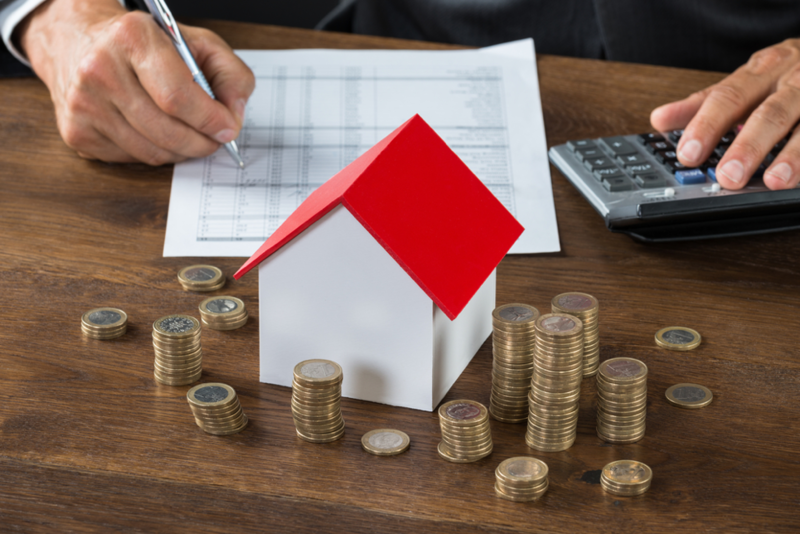 Property tax experts like these can help you get to the root of the problem and take the steps to correct mistakes and properly assess your property. For more help with property taxes, contact the experts at PropertyTaxes.Law today for an assessment of valuation errors to your property.